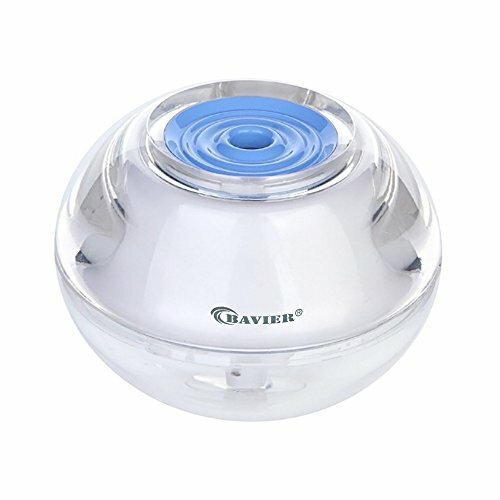 Score based on the overall range of products sold by BAVIER. 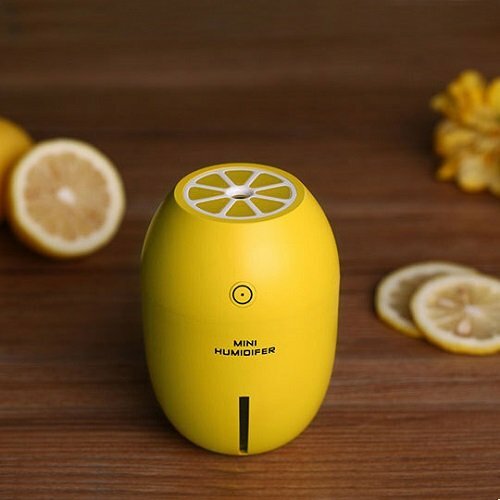 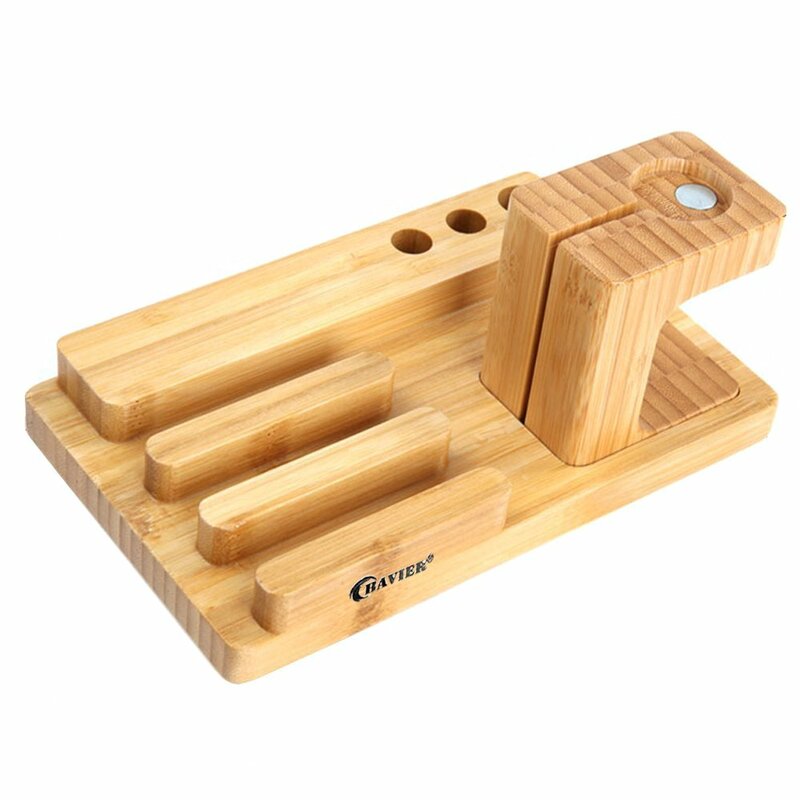 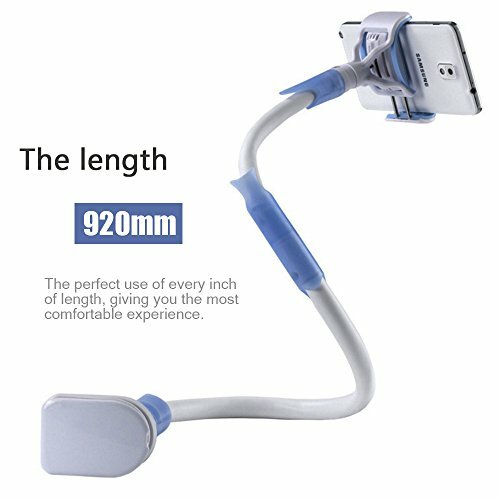 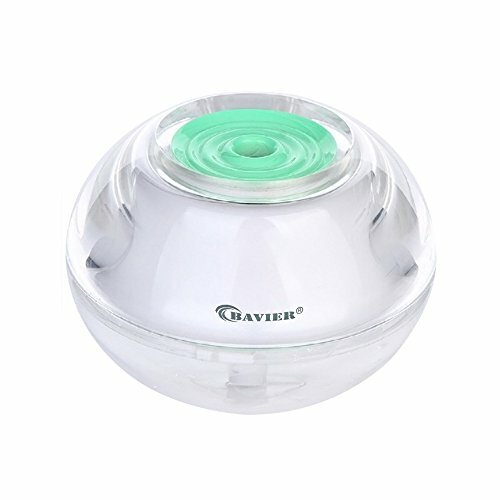 This product has 152 reviews with an average review rating of 8.8 out of 10. 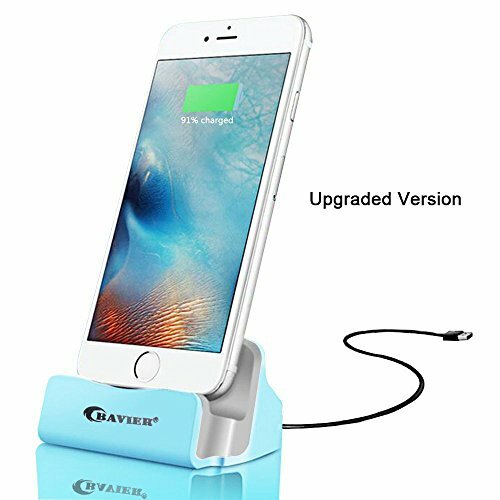 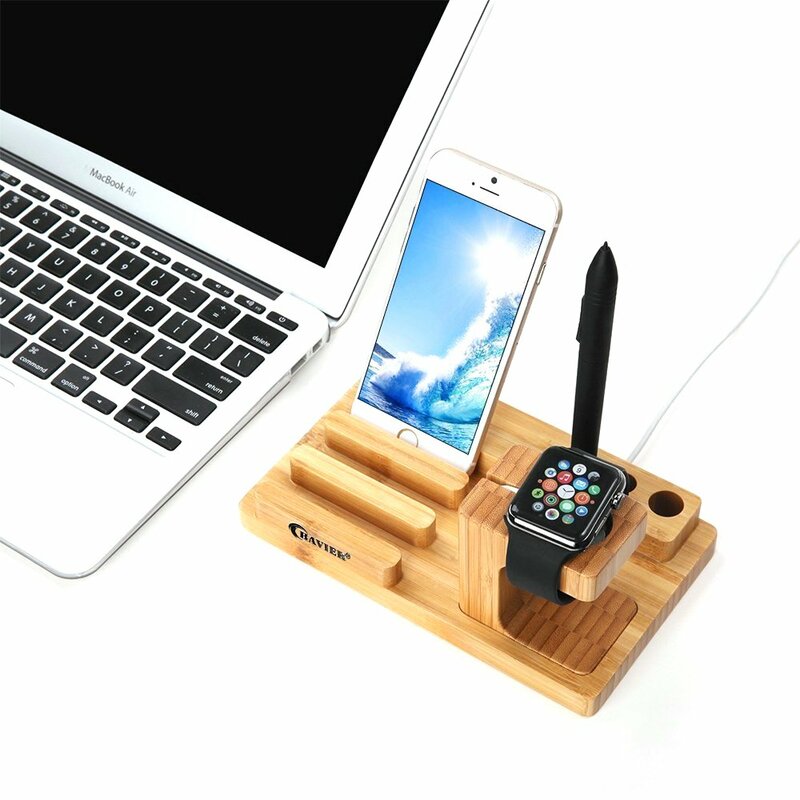 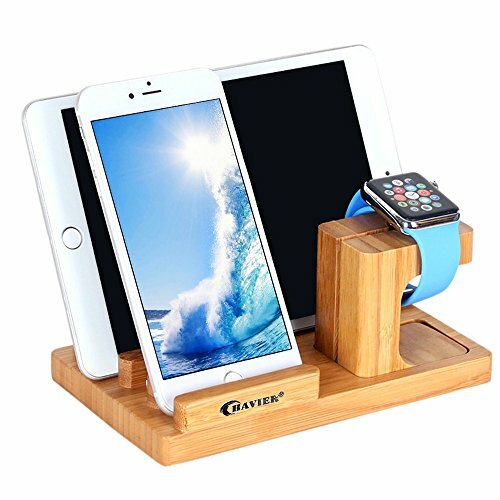 Apple Watch Stand,BAVIER Bamboo Wood Charge Dock,Charge Dock Holder,Bamboo Wood Charge Station/Cradle for Apple Watch,iPhone,smartphone,iPhone iPad and Smartphones and Tablets (Bamboo Wood B1) is ranked #1 on the best charging stand list.